I'm shooting a short film and need some simple (but lengthy) voice over work for the main character. This character is a killer, but only to scrape by. Don't make him tough. 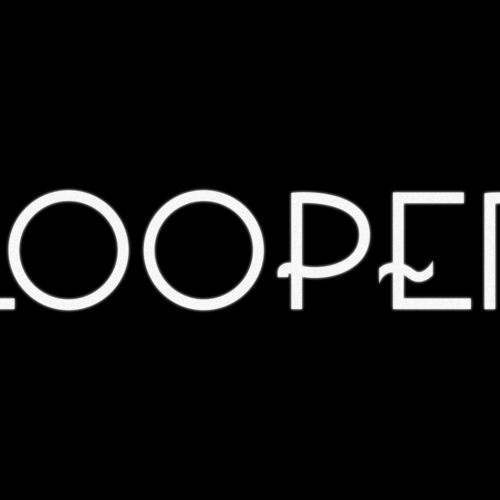 I'm a specialized assassin called a Looper.